Learn how to paint and draw with Photoshop, Procreate, Virtual Reality and more. 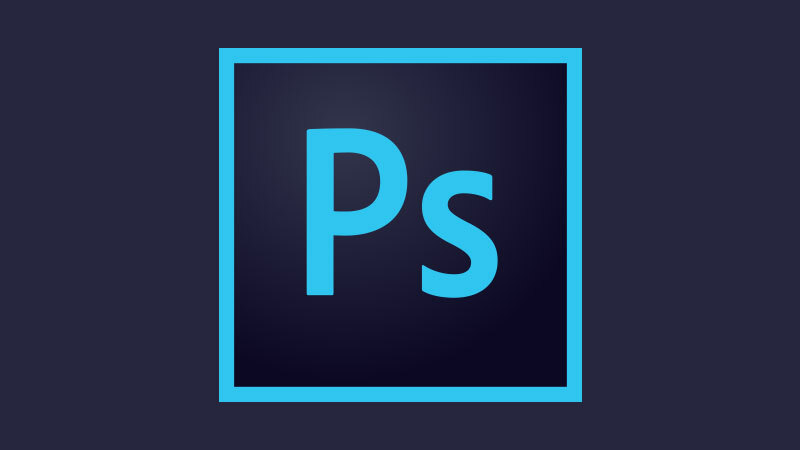 Free tutorials on Adobe Photoshop in easy to understand videos. Learn basic and intermediate techniques with these lessons. 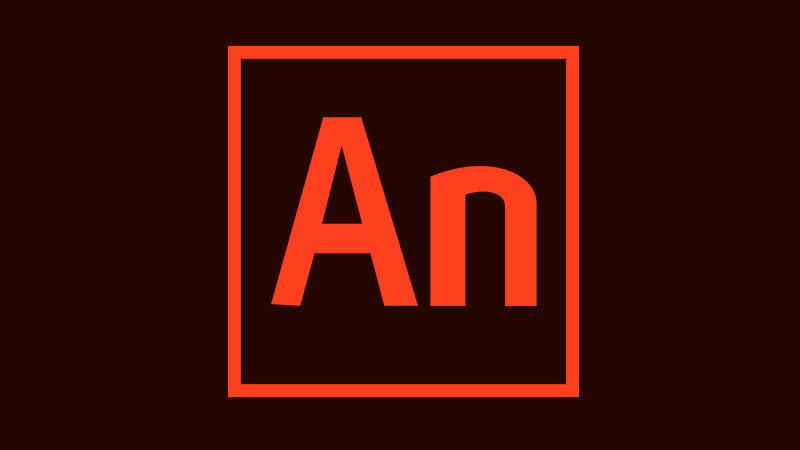 Free Adobe Flash tutorials in easy to understand videos. 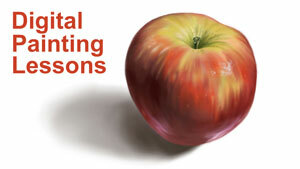 Learn how to create buttons, animations, and interactive presentations with these lessons. 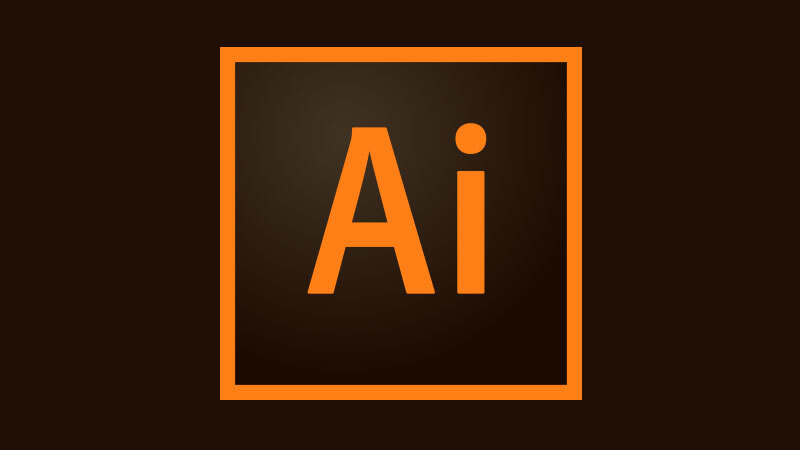 Free Adobe Illustrator tutorials in easy to understand videos. Learn basic and intermediate techniques.